It’s finally the peak of summertime, and you know what that means: refreshing summer drinks and good times with friends. There’s nothing like a fine glass of wine perfection to get you in the mood for summer festivities. Wine has a way of enveloping you in flavors to compliment not only the food you’re eating but also the environment you’re in. 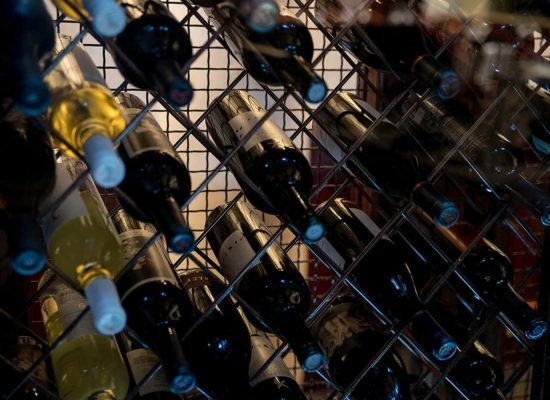 Our extensive wine collection of over five hundred labels will keep your palate occupied for longer than any other steakhouse in the city, but we also like to offer our own suggestions. 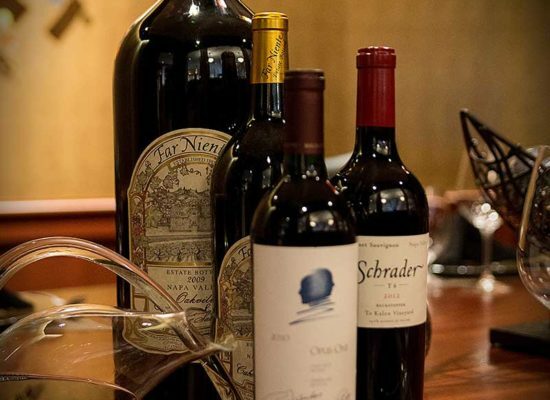 Our in-house sommelier, Matt Klag, has selected four incredible wines to fit your summertime mood perfectly. 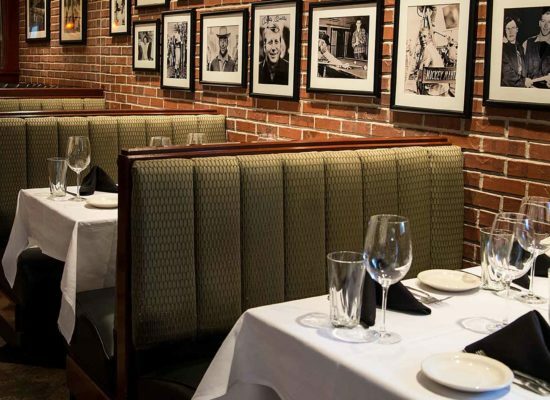 He’s also paired the wines with our own selection of food items, so you can match your libations to your meal. What Matt means by ‘old world’ and ‘new world’ are regional differences. Old world wines are from specific regions like France, Spain, Portugal, and Germany. These countries have been crafting wine for thousands of years. 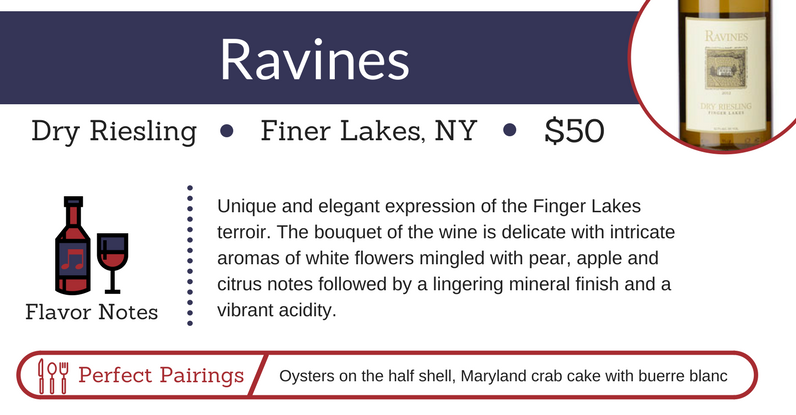 American wines, and in Ravines’ case, New York wine, is a ‘new world’ wine. 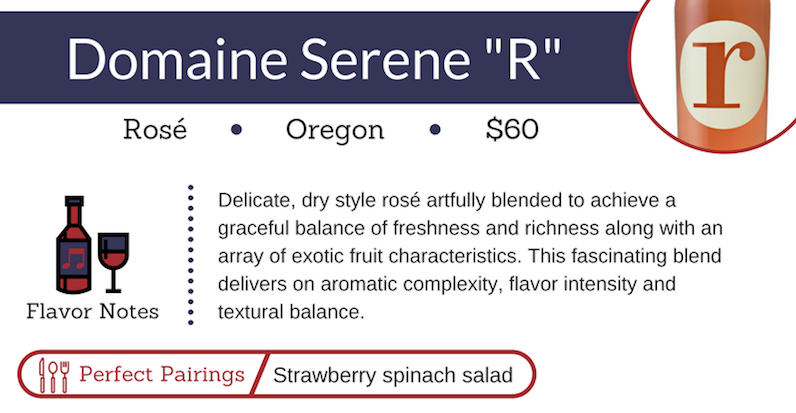 Domaine Serene’s “R” rosé speaks of refreshing summer afternoons. It’s not your average pink wine, featuring complex aromas and intense taste. You surely won’t forget this one, and it may become part of your summer rotation! A fantastic medium body Pinot is a rare gem on a summer evening. 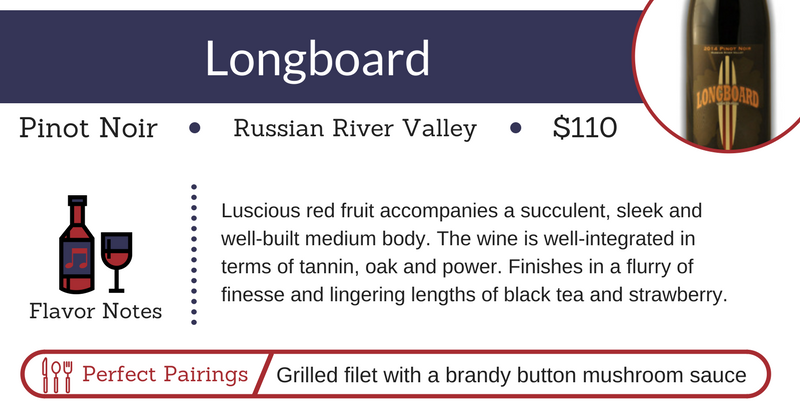 Longboard hits the mark perfectly with their wine. The lingering black tea and strawberry notes are destined to occupy your palate all evening. “Definitely a steakhouse wine,” Matt said. “It has plenty of finesse and power to complement steak, as well as pork and chicken.” No matter the entrée, Longboard will likely taste great alongside it this summer. Oakville is home to many great cabernets. 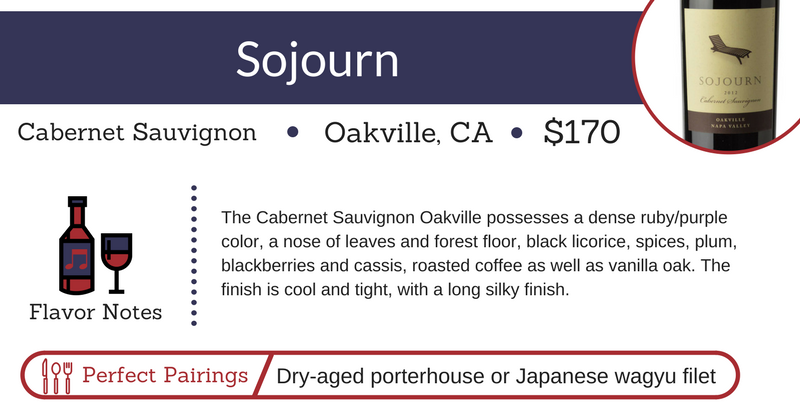 Sojourn is a dense, rich wine with a heavy essence of string spices and dark fruit. It comes as no surprise that it pairs well with our dense, heavy, and richly flavored meats. Whether you’re out with your spouse, a date, or a group of great friends, this list of four great wines will keep your palate tuned into summer and wanting more. 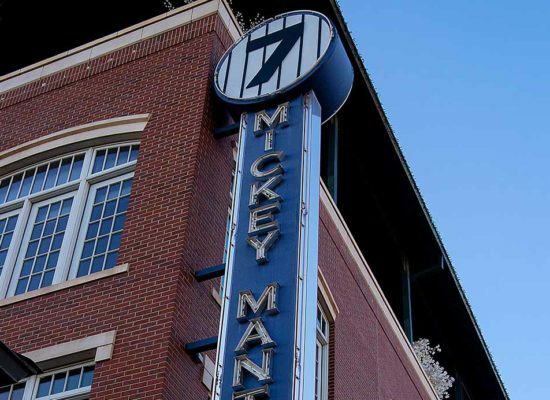 Join us this season at Mickey Mantle’s and try our entire award-winning menu of wines.